We currently have seasonal pitches available – please contact us on 01726 813023 or info@eastcrinnis.com for more details. At East Crinnis we offer a unique opportunity to join us for the whole season on your own personalised pitch. Seasonal pitches give our guests unlimited use of their pitch and all facilities from 1st March – 31st October and winter storage in situe. 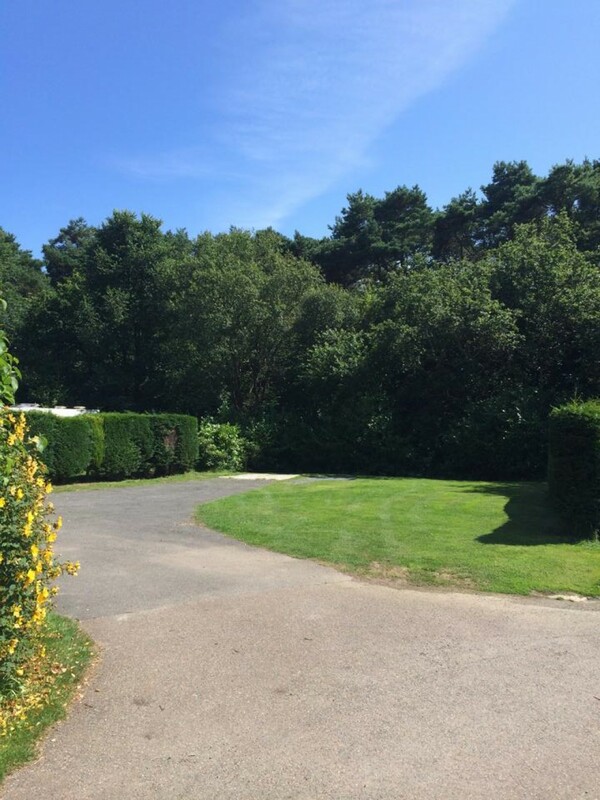 We encourage our guests to customise their pitches with decking, seasonal flowers/vegetables, BBQs etc in order to make their site a real home from home. Please contact us for more information regarding prices and availability for the coming season.